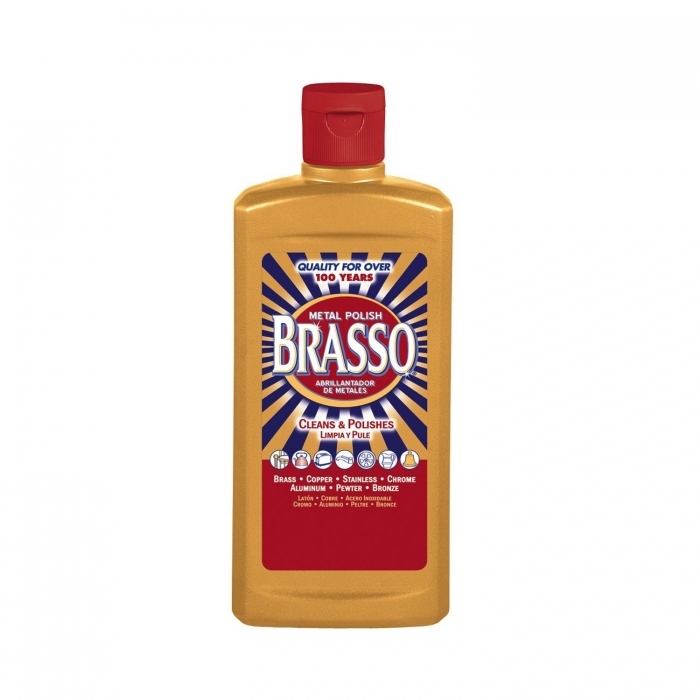 This Metal Polish is a Creamy Formula that Cleans and Polishes Brass, Stainless Steel, Chrome and other Metals. It has a Flip Cap for Easy Use. Provides a Long Lasting Smooth Polished Surface that will make all of your Metal Products Shine like never before.